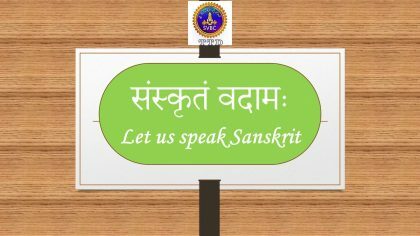 This course is intended to cover the portions for the Sanskrit Prarambha exam conducted by Bharatiya Vidya Bhavan. 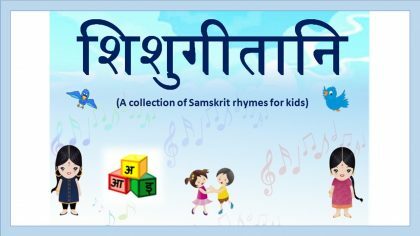 It teaches the student to construct and understand simple sentences in Sanskrit, and moves in a systematic level through common noun forms and verb forms. Audio rendering of all sentences is provided to ensure the student learns proper pronounciation. Several question papers from previous years are also provided for practice and self-evaluation. 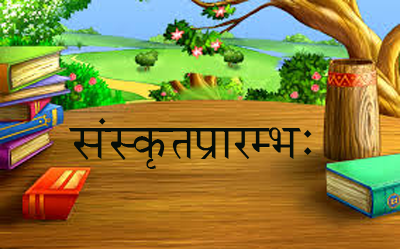 Students familiar with the Devanagari script, and basic Sanskrit (nouns and verbs). 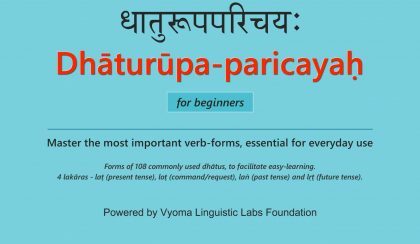 Students who have gone through Samskrita Prarambha would be able to take this course easily. 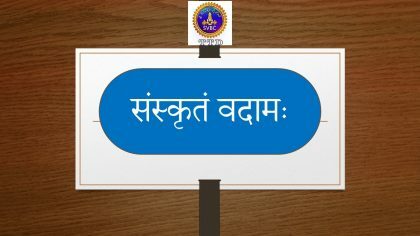 Samskrita Prarambha – Textbook published by Bharatiya Vidya Bhavan.